Applications for effective customer service and human resources management or a comprehensive solution for retail can help you increase quality of provided services and make your company processes more efficient. Top-notch customer service is a good advert for every respectable company. The way you communicate with your customers has crucial impact on the future of your brand. Loyalty of demanding customers goes hand in hand with a good feeling from the communication when purchasing a product or services. 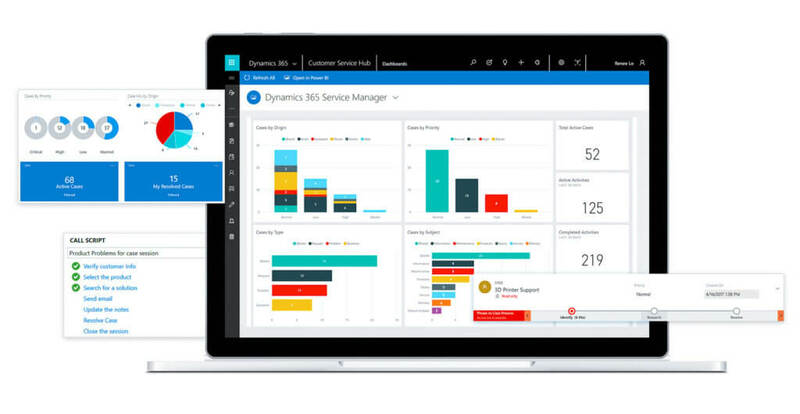 Make your company visible thanks to the Customer service 2.0 solution based on the Microsoft Dynamics 365 platform. quick adjustment of the solution via point & click configurations. To retain high-skilled employees is sometimes as difficult as to find them. New job offers appearing on the market everyday can be very attractive. Therefore, it is important not only to obtain new qualified employees, but what is more, to take care of them from their very first day at work, promote their development and education, motivate and value them. Concerning this, traditional HR methods are gradually being abandoned and a role of technological solutions for human resources management starts to be at the forefront. 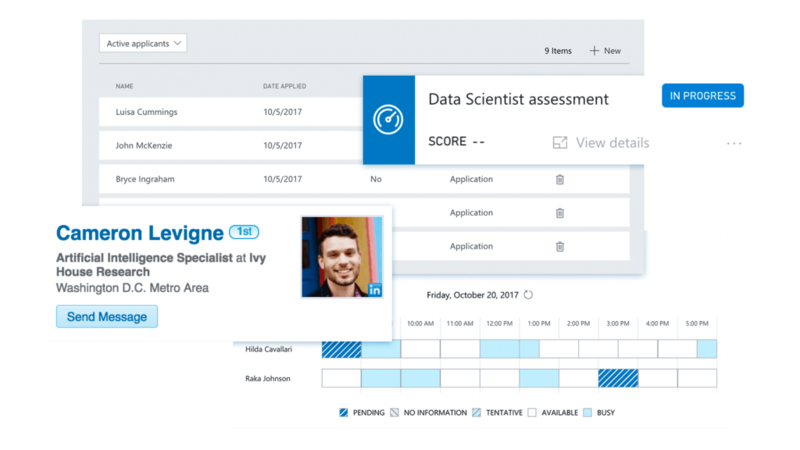 overview of employee performance, feedback and set work goals via transparent dashboards. Would you like to reach higher sales rate and inform your customers that they can rely on the quality of your services? The solution developed for comprehensive retail management meets the wide-spectrum needs of every company in the retail segment. The Microsoft Dynamics 365 for Retail is a comprehensive point-of-sale (POS) application. Thanks to the innovative functionalities, you can provide your customers with superior customer service and have an overview of important information concerning business. flexible solution development thanks to the infrastructure in cloud.